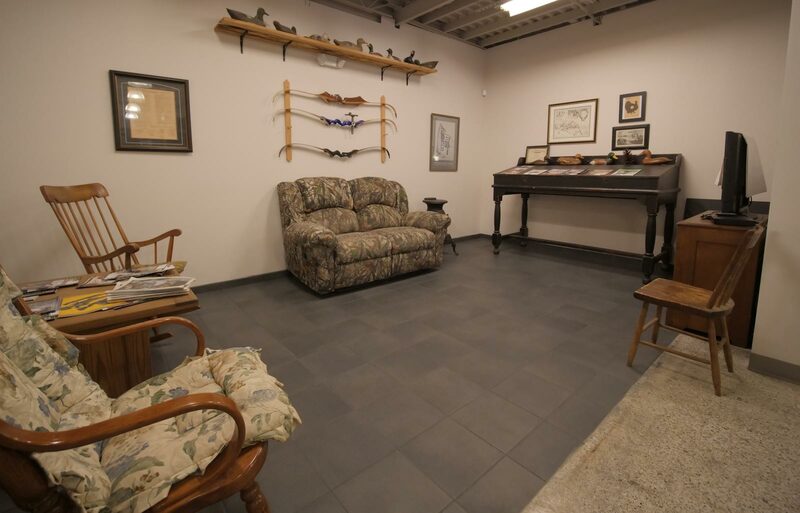 We host many different events at our facility including shooting tournaments, training programs, tactical and pin matches, classes and community events. Our full facility is available to rent for parties or special events. You can also book the simulator, conference room, or training room for special events.